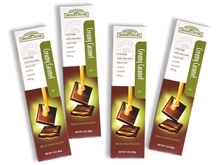 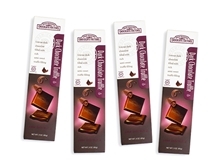 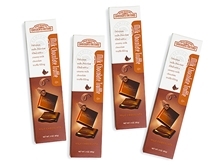 Our Gourmet Chocolate Truffles and Chocolate Truffle Filled Bars are the perfect mix of chocolate shell to creamy sweet filling. 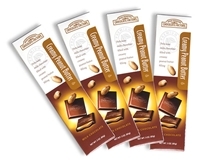 There is just enough of a flavor to be present but not enough to overpower the taste buds. 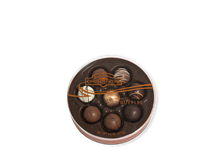 Some truffle flavors that we have available are milk chocolate truffle, semi-sweet dark chocolate truffle, raspberry truffle, champagne truffle, as well as seasonal varieties.